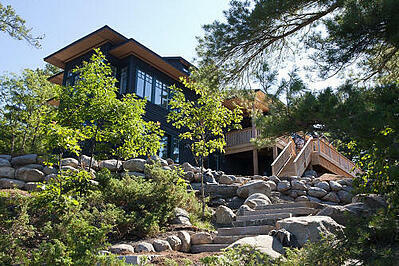 Whether you are at the cottage, visiting family out of town or just going on a road trip, people often overlook the simple idea of who is looking after their home while they are away. What happens in an emergency if you aren’t home? This also applies to your cottage or if you have a second home that might be unoccupied for weeks, if not months, at a time throughout the year. 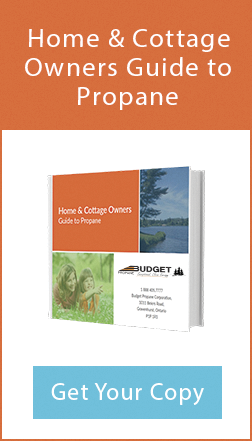 Let Budget Propane help keep your home safe with these three key homeowner tips. Heating systems can shut down for a variety of reasons including mechanical failure and power outages. Helpful Tip: If you plan on being away from your home, even for short periods of time such as a weekend away, it is your responsibility to monitor your home’s heating system operation. Have a designated family member, friend or neighbor check in daily while you’re away. If you have a second home which gets used inconsistently or is rented periodically, it is very difficult to accurately forecast deliveries. Lack of heat in your seasonal or rental home can lead to frozen pipes and/or water damage, among other things. These situations can be very costly both financially and emotionally. Helpful Tip: Make sure our office has on file the contact information for your caretaker. Additionally, if you have an alarm system, you can set up temperature monitoring through our system. If you don’t have a monitoring system, we strongly suggest you invest in one. There are many local companies that can help. Sometimes emergency situations arise and we need to contact you immediately. It is terribly frustrating for us if we are unable to reach or customers in a timely manner. We have gone to homes and found flooding, as well as other damages while people were away and needed either access or permission to deal with the problem. Helpful Tip: Make sure we have your current phone number, mailing address and email address. Also, please provide us with a person as an alternative/emergency contact in case you are out of reach. 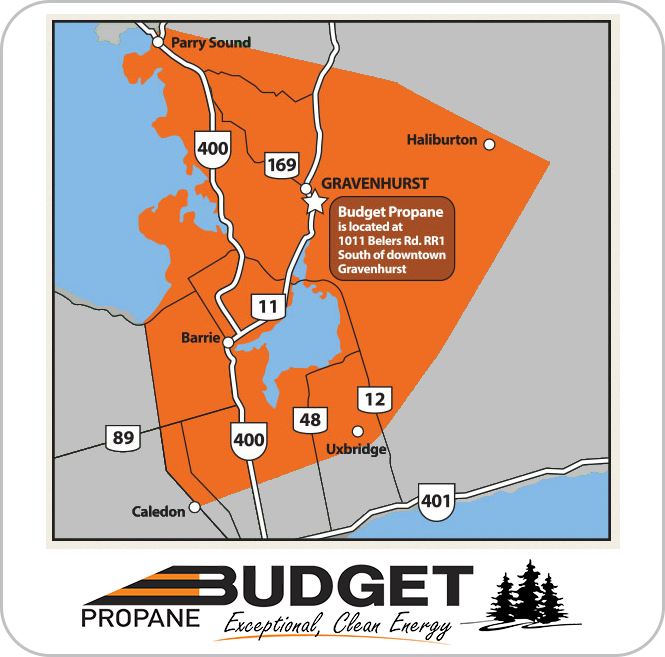 Budget Propane Corporation will not be responsible for any loss, damage or injury due to, or resulting from, the failure of any heating system or fuel run-out in a property that the customer has left unoccupied or vacant for any period of time.